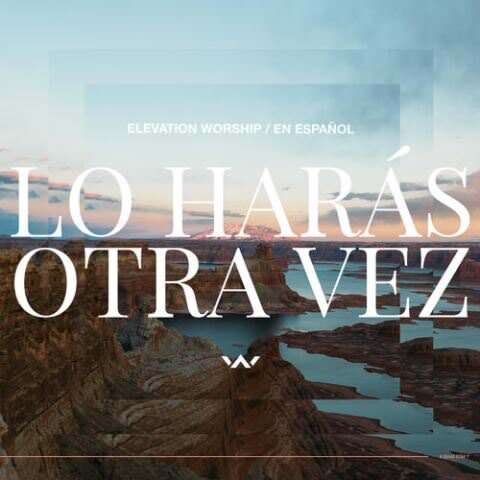 ﻿ Elevation Worship - Lo Haras Otra Vez [EP] (2017) (Exclusivo Christian Music) - Christian Music! | Christian Music! “Elevation Worship – Lo Haras Otra Vez [EP] (2017) (Exclusivo Christian Music)” Movie 8 Comment . excelente musica de adoracion para papa Dios.